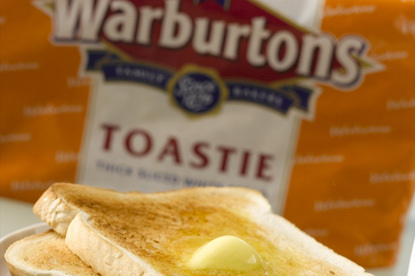 LONDON - Warburtons has called a pitch for its £4 million advertising account, after splitting with its incumbent agency, Bartle Bogle Hegarty. The agency’s most recent campaign for the brand, which broke in October last year, featured an overseas businessman en route to his hotel who finds every business he passes bears the Warburtons name. The ad was named one of Campaign’s top ten turkeys of 2008.